Salam! My name is Massouma, I’m 16 years old and a student in grade 10 at the girls’ high school in my village. I live with my parents and all 7 of my siblings – 2 brothers, one older, one younger, and 5 sisters, 4 older than me and one younger. My mother is illiterate and spends her time taking care of our home and family, while my father is our school’s headmaster. For me, life is like any other girl’s my age in Afghanistan. I get up in the morning and prepare breakfast, and go to school. After, I do my homework and help my mother with the house chores, cooking and cleaning. My dream is to be a teacher in the future. I was selected as the Lifeline child representative for Save the Children back in July of 2006. From that time to now, I have played different roles and benefited from sponsorship programs in different ways. When I was 5, I started in the Early Learners program, where I worked on my literacy, numeracy and other learning skills through games, songs, storytelling, reading and socializing with my young peers. When I was a little older, at age 7, I started going to the child-focused health education groups in my community. There, we learned about how keep ourselves healthy with good nutrition and hygiene practices. 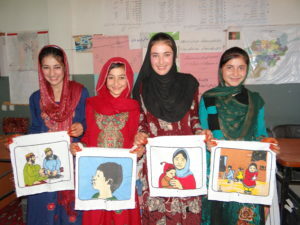 Masoda, Soraya, Massouma and Hajira learning about preventing disease in their health group. Today, I am applying the knowledge I have learned about healthy behaviours as child-focused health education group volunteer facilitator. I lead about 15 school-aged children twice a week in learning about nutrition, hygiene, immunization and preventable childhood diseases. Together, we conduct awareness campaigns in the communities, to reach as many people as possible with these messages. Children and community members are taught when and how to properly wash their hands, for example before handling food, after using the latrine and after handling or working with animals. We also take the lead in keeping our school clean, are trained on first aid and help find solutions to health problems at school. My mother has also noticed how much I’ve learned about health and hygiene through participating in these programs. I like to learn new things about healthy ways of living. I love sharing what I’ve learned in our group meetings and events with friends and family members, because the groups have been such a fun place for me to both play and learn. Massouma outside the old school building, before sponsors supported new classrooms. I would like to thank all sponsors for the support that they have provided for our community and for me through sponsorship programs. In addition to having the child-focused health groups now, sponsors have also built us four new classrooms. That has really been a big help, because before, since there was not enough space for all of us, children had to sit outdoors, in the sun or under the shade of trees when possible, and during the winter we would still have to be outside which made learning hard and everyone really unhappy from the mountain cold. A lot in my life has changed because of sponsorship, and I’m not sure who I would be without it. I would like to thank you. I appreciate your support as sponsor more than you can know! Gloria is a 13-year-old girl who lives in Namayumba, Uganda, with her mother and four siblings. 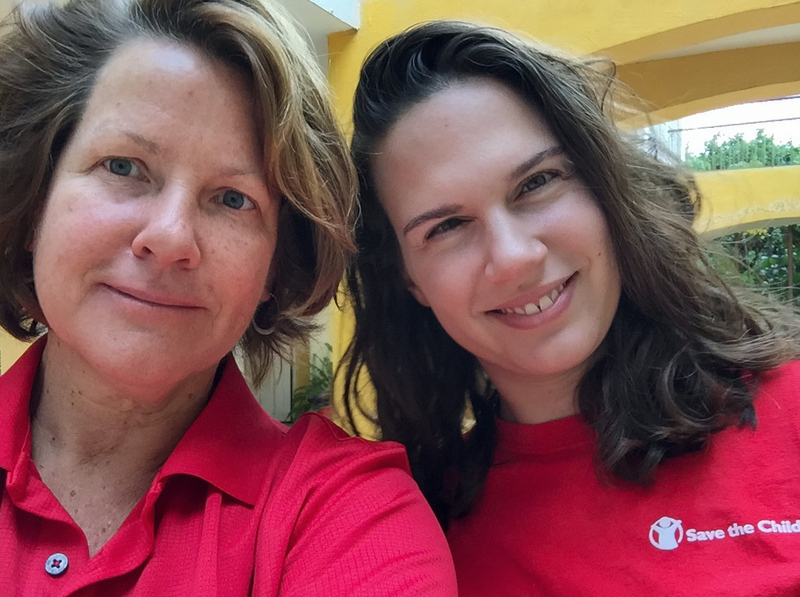 She recalls the days before the sponsorship program started in her school as hard, especially the time when she first began her menstrual cycle. As with many of the girls in her community, she did not have sanitary towels to use most of the time simply because her mother couldn’t afford them, so she dreaded her period’s monthly arrival. 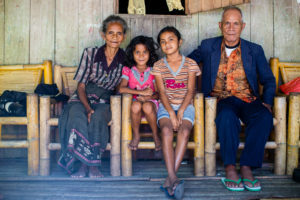 Most families in Namayumba have too little to provide even the most basic provisions for their children, like daily meals, so unfortunately – though they would have loved to provide these materials for their daughters – parents were unable to purchase them. 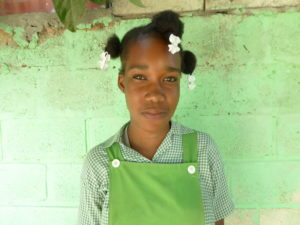 “I had to miss school because I was afraid that I would get embarrassed if my uniform got stained.” Gloria says. This greatly affected her confidence as she was always worried about when her period would be approaching. It also affected her grades since she had to miss school for a couple of days each month. 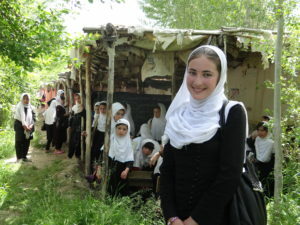 Like other girls in her community, without the proper materials to be able to sit comfortably through the whole school day, she had no choice but to be absent, despite her eagerness to learn. Gloria and Agnes, Senior Officer of our adolescent development programs, making reusable pads. When sponsorship started the implementation of its adolescent development programs in Gloria’s school, it provided disposable sanitary towels to all the girls that had started their menstrual cycle. Our adolescent development activities in Uganda aim to improve sexual and reproductive health of adolescents, as well as promote gender equity and overall improve the quality of life for children ages 10 to 19 years old. “I was very excited to get the sanitary towels because I then did not have to be scared or miss school during my periods, but I was also a bit worried about what I would do when I had used them all up.” Gloria recalls. Since the disposable sanitary towels would eventually get used up and the girls would still not be able to afford to buy new ones, a more sustainable solution was introduced by Save the Children. Senior female teachers in each of the schools were taught how to make reusable menstrual pads, and also trained on how to teach menstrual hygiene management to their students. These teachers then trained the girls in their schools how to make the reusable pads themselves, and taught them how to manage their hygiene. Many of the children did not have any hope of ever having a constant supply of sanitary towels and having a comfortable time during their menstrual cycle, but with the knowledge of making these reusable pads, this hope has been restored. 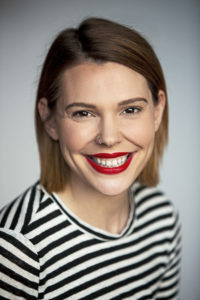 “Having sanitary towels I can use more than once had never crossed my mind. After the lesson from Ms. Allen, our teacher, I went home and made myself some.” says Gloria proudly. Gloria, happy to be in school and enjoying class comfortably. 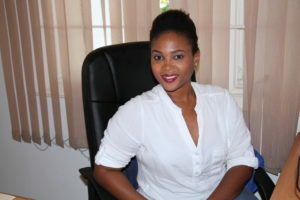 “Gloria is a much happier and more confident girl now. Her school attendance and grades have greatly improved.” says Ms. Allen. 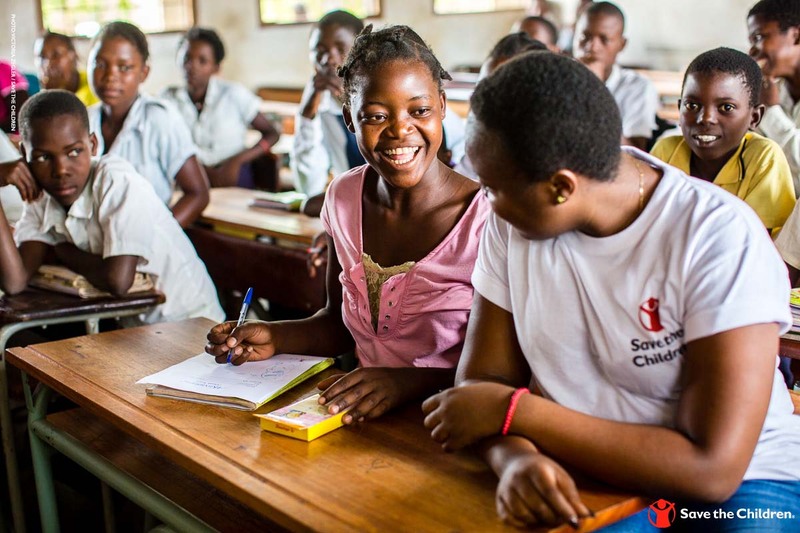 Gloria is exited and hopeful about the future and believes that now that she goes to school regularly, she will be able to achieve her dream of becoming a nurse. 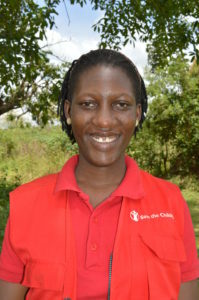 She is very grateful to the Save the Children sponsorship program for revitalizing that dream. All the way from Namayumba, Uganda, please accept our dearest thanks from Gloria and her friends! Thanks to our sponsors, today they are happy to be back in school and learning comfortably. 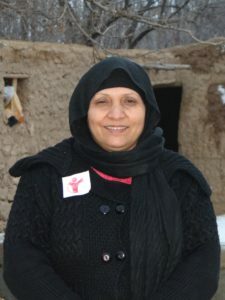 In Afghanistan, especially in rural areas, people are suffering from the lack of a consistent energy source for heating and cooking in their homes. To overcome this problem many families still prefer traditional ways of supplying energy. This means that often children can be seen walking the streets to collect animal wastes. Dung, or called “sargen” in Dari, the local language, can then be dried and used as fuel or even building material. Unfortunately, the lack of knowledge on protecting ones health and hygiene was causing children to get sick after collecting sargen. 9-year-old Amina is in 3rd grade at the girls’ school in her village, in Faryab Province. 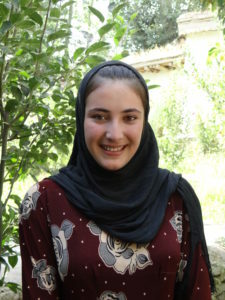 She lives with her parents and is third eldest among her 3 sisters and 2 brothers. She is an active student, but a few months back she suddenly was facing some difficulties, enduring a pain in her stomach followed by her health quickly deteriorating. She tried to attend school regularly but her poor health conditions did not allow her to actively participate in the class work and recreational activities at school. 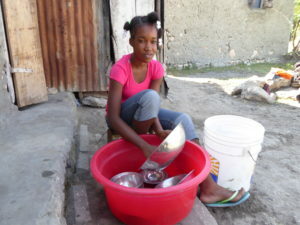 Thanks to sponsorship, 9-year-old Amina no longer gets stomach pains and is able to stay in school. After being inspired by her new knowledge of what had made her sick, Amina become a member of the child-focused health education group in her village, and actively participates in the sessions. She mentioned, “Before I never knew to wash my hands with soap after collecting sargen, and that [washing with] only water does not remove the microbes and causes stomach worms. 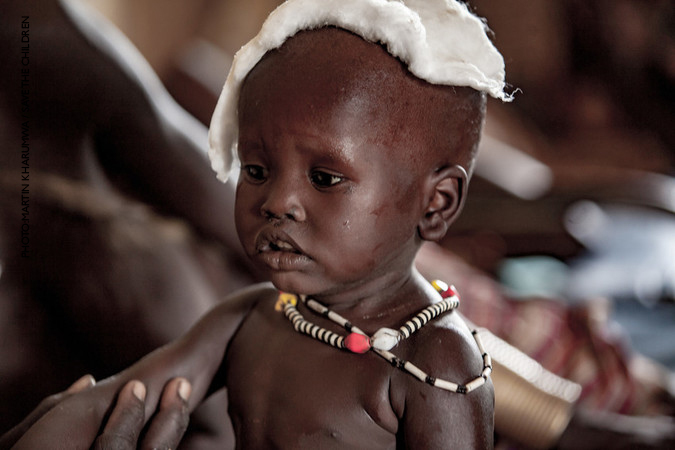 Thank you Save the Children,” she added shyly. 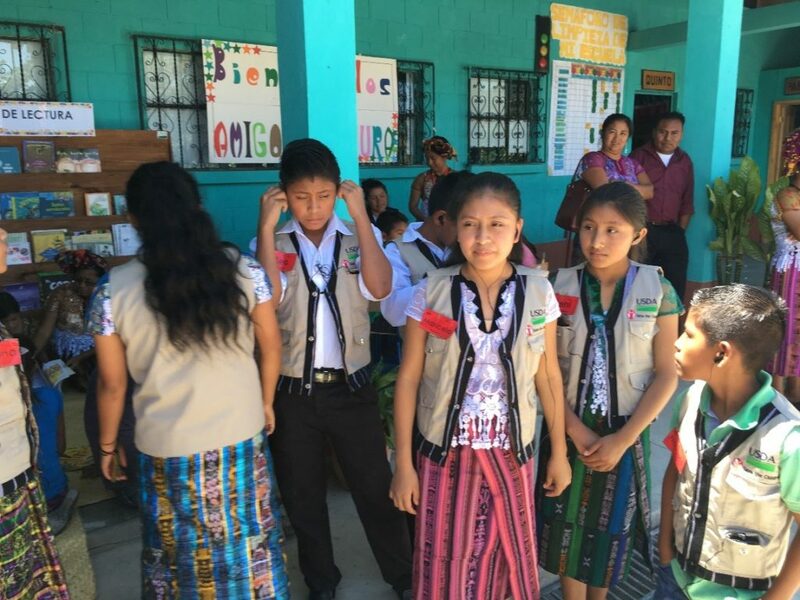 The child-focused health groups are sponsorship supported programs that provide a forum for girls and boys to meet once a week in the homes of volunteers or in community spaces. 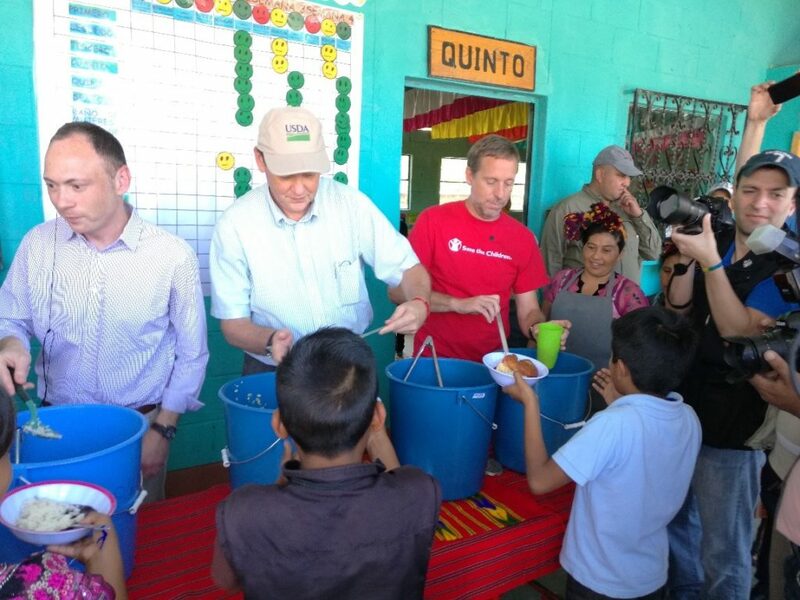 At these meetings, health skills such as how to maintain good hygiene and nutrition and prevent diseases are key topics. 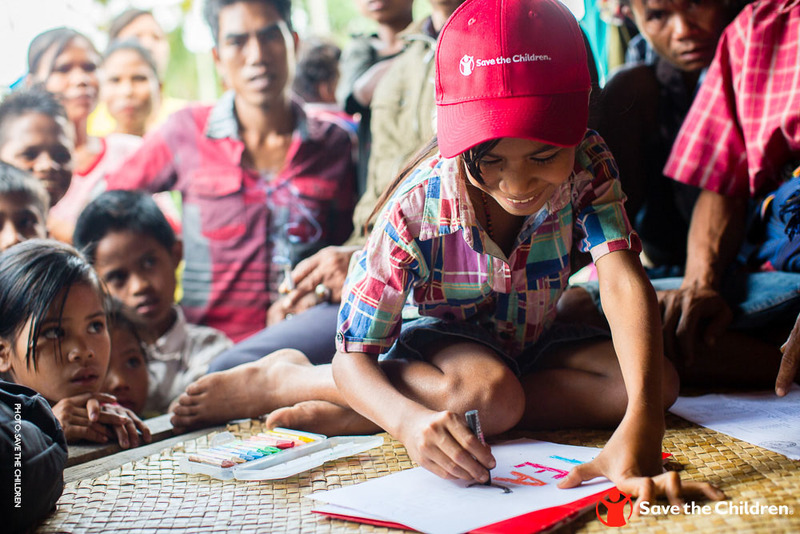 Children learn through participating in public campaigns to spread health messages through their community, as well as in meeting sessions learn through activities such as drawing, storytelling, roleplaying and other child-friendly activities that strengthen important health skills, like proper handwashing. 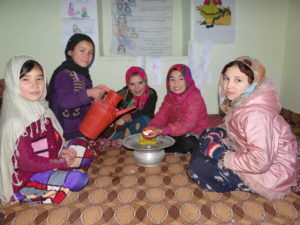 Amina and her fellow child-focused health education group members practice safe handwashing. 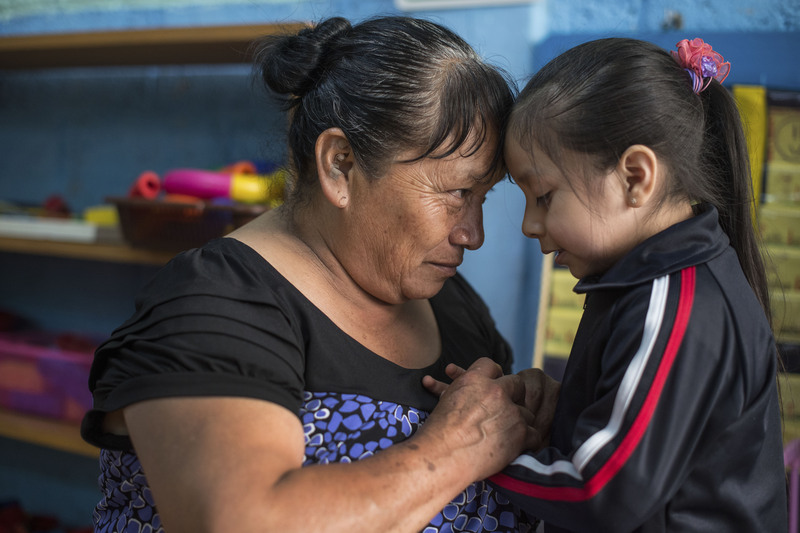 As a part of the child-focused health groups, child participants are asked to share what they have learned in each session with at least 3 family members or relatives. Community elders, parents and school management are also invited to some of the events. In this way, not only do the children benefit but the impact of our programs are felt throughout the entire community.